Asus has told us it plans on maintaining a supply of 8th Gen Z370 motherboards until it feels confident Intel can supply enough Z390 chipsets to meet customer demand. The 14nm Z390 chipset might be in short supply due to manufacturing constraints affecting almost the entirety of Intel’s products, and Asus is keeping a handful of 22nm Z370 motherboards on call in case demand grows too great. Asus, along with the usual names and faces, has just launched a number of motherboards featuring Intel’s brand new Z390 chipset. This offers only a modicum of bonus native features – USB 3.1 Gen 2 and WiFi – but will ostensibly take the reins from Z370 for the 9th Gen, eventually replacing Z370 in its entirety. The latest 9th Gen Intel i7 9700K and i9 9900K CPUs are backwards compatible with Z370 motherboards, which allows Asus some degree of leeway with its current motherboard lineup if supply ends up falling short. 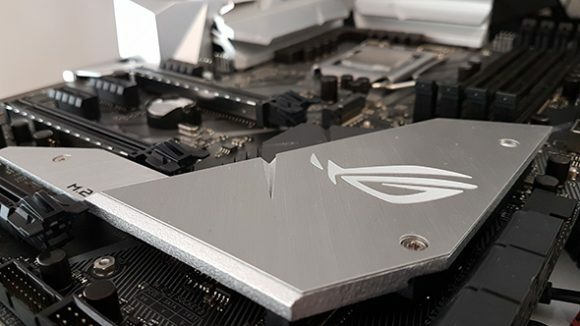 This seems to be the backup plan that Asus has put in place for the time being, or at least until supply woes ease or the market settle back down. As one of the largest motherboard manufacturers going, Asus, nor its consumers, can afford to have stock dry up as Intel’s latest chips make it out to the market. Intel has been under increasing pressure lately due to growing manufacturing constraints affecting its 14nm fabs. Intel interim CEO, Bob Swan, recently released an open letter in an attempt to address the tumultuous rumours and outline mitigations to combat the worrying shortage. This has resulted in an extra $1 billion injected into its fabs to boost production. True salvation, however, will only come in the form of even denser processes to replace the overloaded 14nm node, the likes of which have been held up while Intel figures out the secret blend of herbs and spices required to get 10nm yields past the bar required for volume production. This is expected to occur sometime next year. 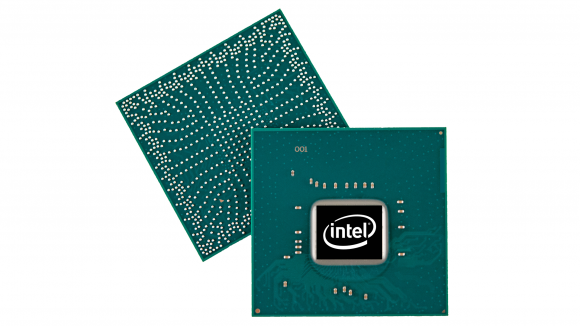 Shortages could well affect Intel’s CPUs, too. Last year, when reports of Intel’s 14nm shortages were fewer and far between, the Coffee Lake launch was marred with supply woes. These didn’t ease up until around November / December, and it wouldn’t all that surprising – if not more likely due to the flurry of reports on Intel’s supply hardships as of late – for a similar set of events to occur this year. Asus is at least taking precautions to mitigate the looming threat of stock issues originating from Intel if they should happen. 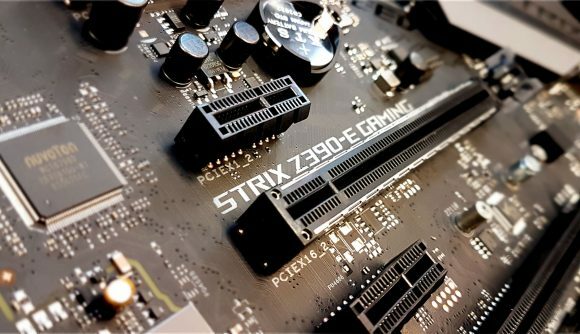 As it stands today, Z390 motherboards are available to purchase across various retailers, and ideally it will stay that way going forward. However, if any symptoms of Intel’s 14nm shortage raise their ugly head in the next month, Z370 motherboards might stick around for a little bit longer than expected after their planned obsolescence.